In this blog will include 4G Reliance different USSD codes with specific detail. 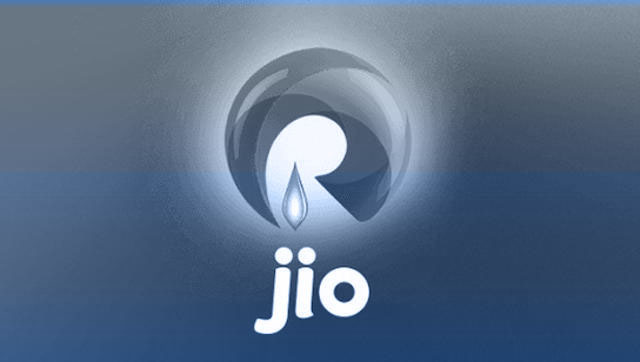 User check on table different USSD codes through Reliance Jio different services activated or deactivated. How to check different scheme and code? How to Check Detail on Bal. Use this number to check balance. Now check different scheme of Reliance Jio if you have major issue for quickly contact on customer care.